Blimey, another year gone already??!! 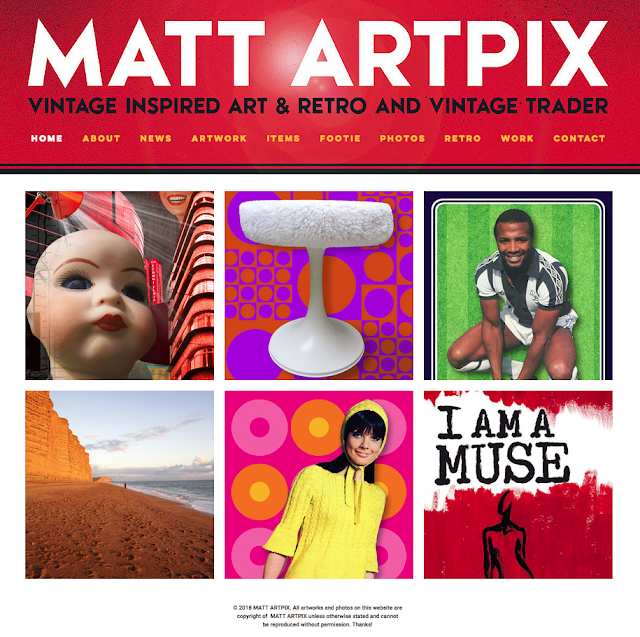 2018 was a good year for my ArtPix endeavours, doing new fairs and markets all around the South West. I've expanded my list of places to trade at to Shepton Mallet, Wells, Exeter, Yeovil, Wimborne, Dorchester, Bridport, Bournemouth and a few more, including the Tank Museum at Bovington! I'm already looking to expand and try new places for 2019. 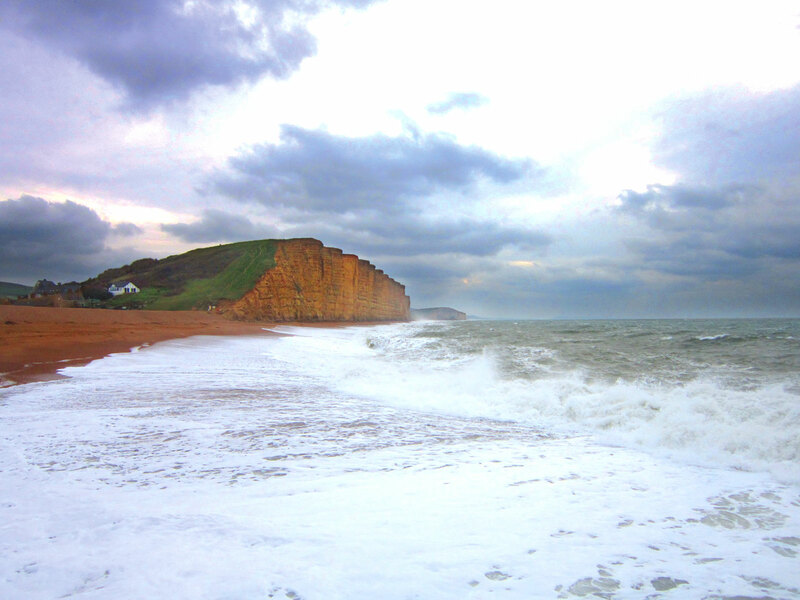 Also, my unit at The Customs House at West Bay in Dorset had its best ever year, so exciting times! 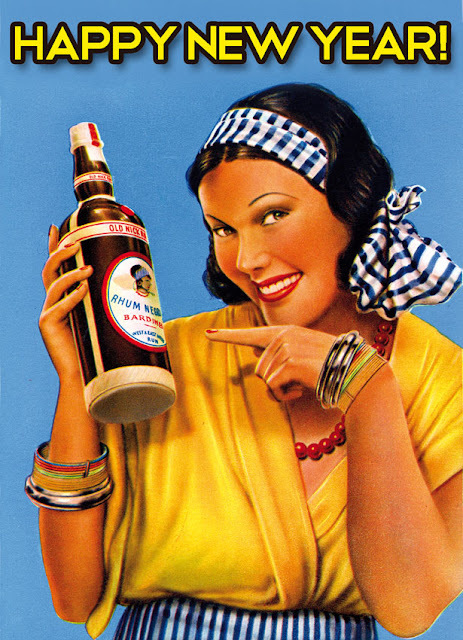 As always, keep in touch right here for all the latest news!! Over the holidays I've been thinking I must add to my list of retro football collages I've designed. So as I live in Dorset, it makes perfect sense to do the nearest League team to me, Dorset's very own Premier League team – BOURNEMOUTH! And not far down the road from there is another top team – SOUTHAMPTON. So it looks like I've got my work cut out then!! I've started sifting through the Retro Football Department in the ArtPix Storeroom for ideas, and have already found a few gems!! Below is a fantastic programme from 1965, when Bournemouth were known as Bournemouth and Boscombe Athletic. 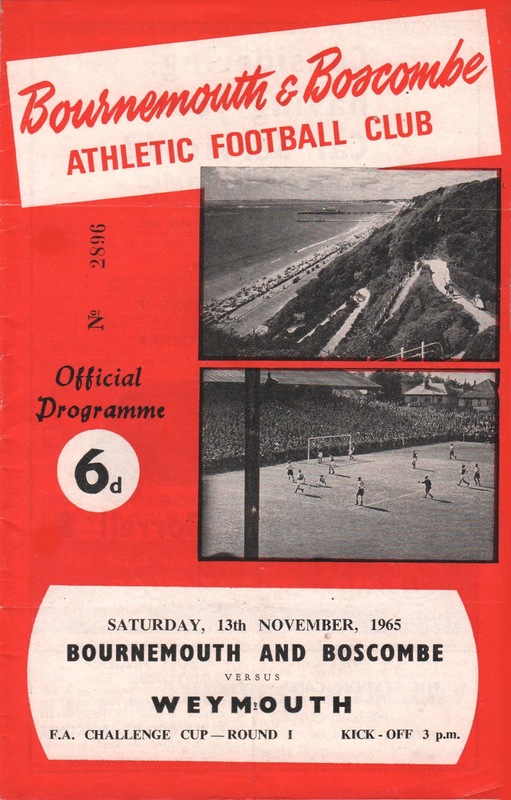 This is an FA Cup 1st Round clash with soon-to-be-Dorset local rivals Weymouth. The non-leaguers held Bournemouth to a shock 0-0 draw, but were soundly beaten 4-1 in the replay. 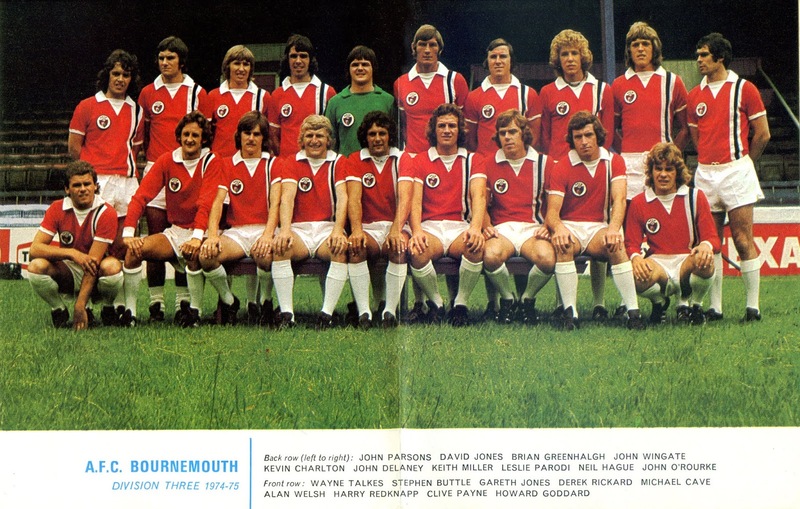 This is a team group photo from the 1974/75 season, featuring a young looking Harry Redknapp!! They are wearing one of my all-time favourite retro football kits. 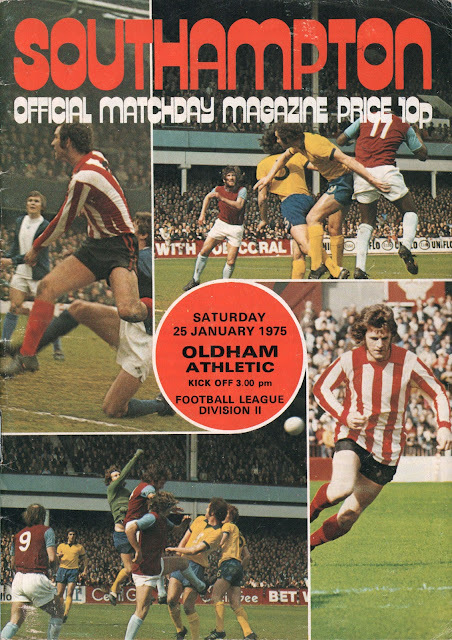 It had a fantastic newly-designed club badge and super-Seventies retro black and white vertical stripes! Here we have a Southampton programme from 1975. It has a brilliantly designed cover. Multiple action shots, outrageously retro typography, and clear info enclosed in a neat red circle in the middle. A perfect design! Defender Mel Blyth scored the only game of the game in a 1-0 win for the Saints. A lot of the team playing that day would go on and win the FA Cup only a year later. Lovely poster from the 1960/61 season featuring four proper old-school footballers! 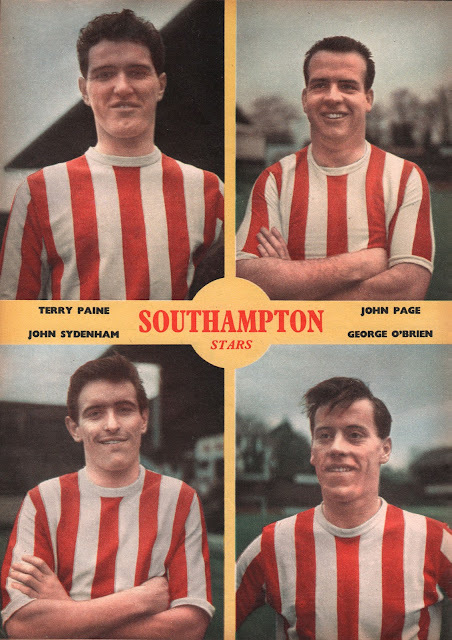 One of them, Terry Paine, is also a proper legend, playing over 800 games for Southampton and staying there until 1974! See if your fave team is there, if not, get in touch and I'll design one for you! 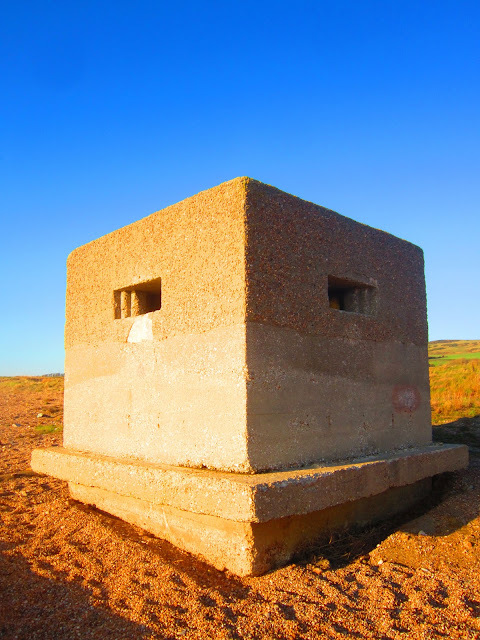 One of the most fascinating things you find in the English landscape are the indomitable pillboxes that still stand proudly. Most were set down in 1940 as a network of barriers to thwart an expected invasion. They pop up anywhere, in the middle of a field, behind a wall, or right on the edge of a cliff. 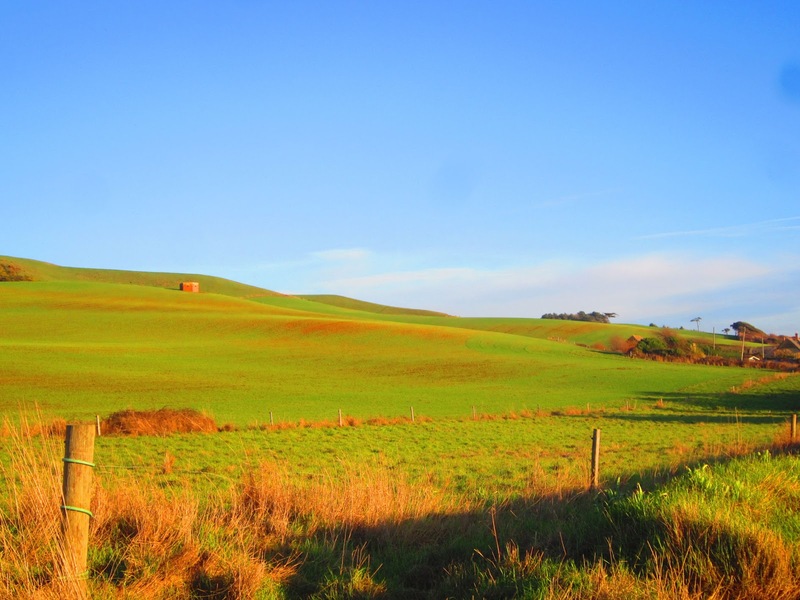 Now they are so intrinsically linked to the landscape they seem part of it, and yet all are a timely reminder of darker times. On a walk between Abbotsbury and West Bexington on the Dorset coast, you can find some great examples. 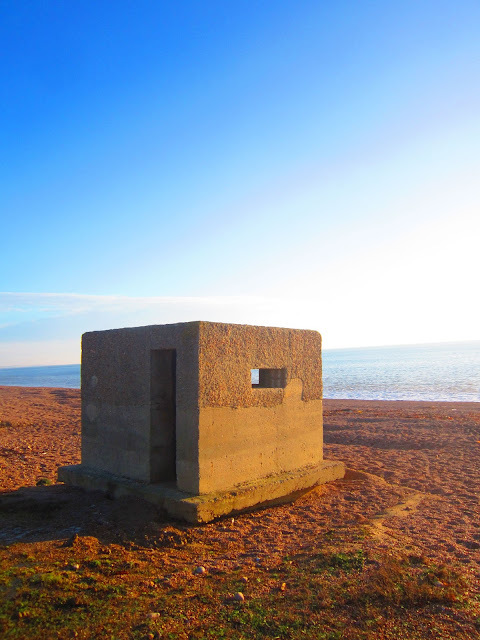 Here plonked right on Chesil Beach is this proud pillbox. 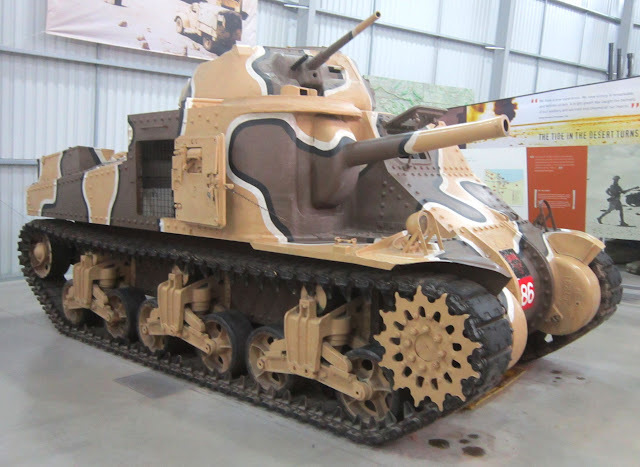 With the whole of the South coast of England on the front-line it isn't particularly surprising to see one here. 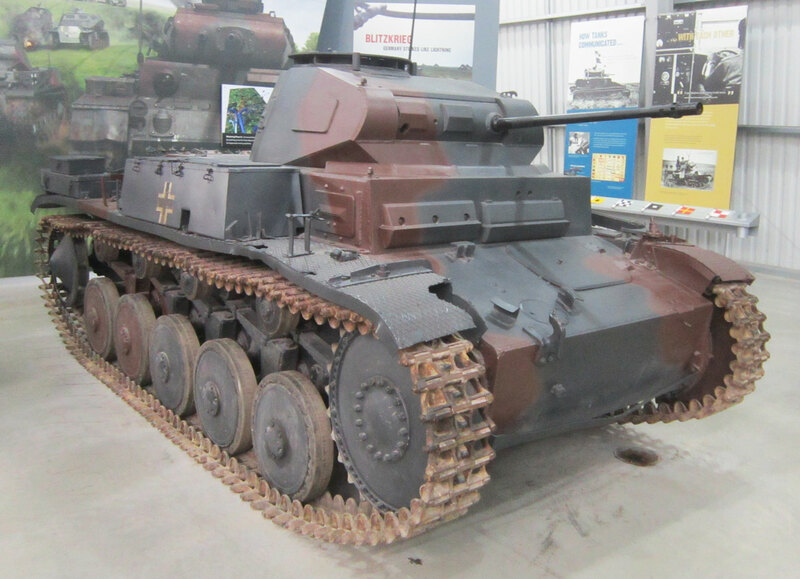 And it's still in perfect condition, despite facing the full force of the weather for nearly 80 years. 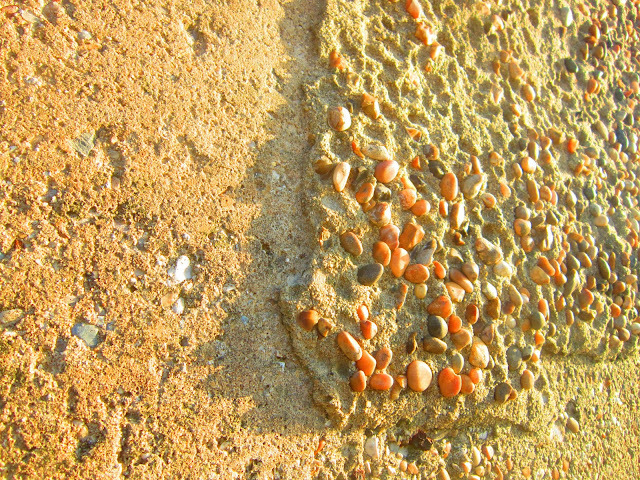 The only thing that hasn't fully survived is the crafty disguise of a layer of stones to camouflage it, that blended it into its beach surroundings. 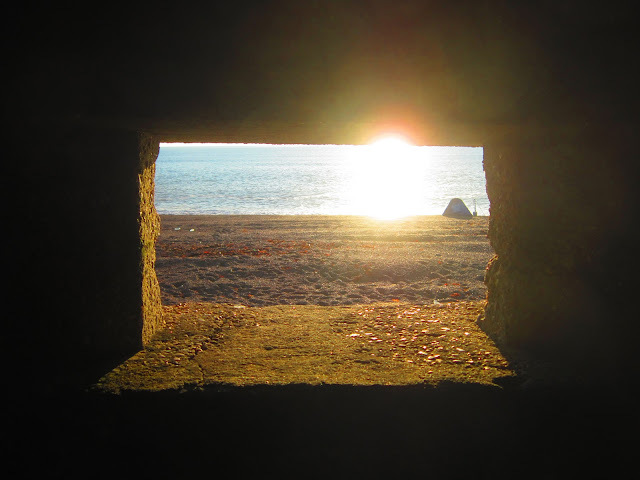 What is also interesting, is that as the pebbles on the beach have shifted, it has revealed the hidden base of the pillbox. Not far from this is another one set in the middle of the hills that sweep down to the beach. Oddly, its completely visible for miles around, built in red brick on a green field! 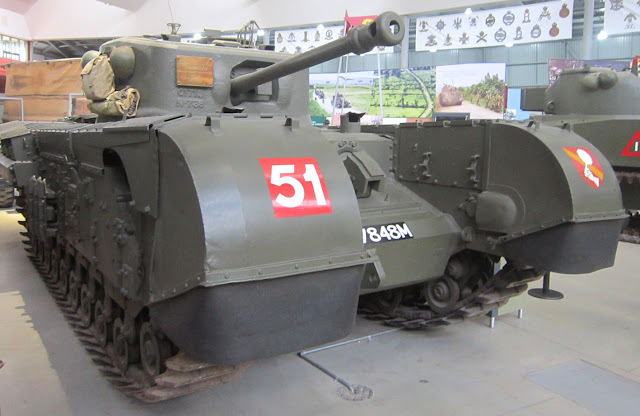 I can only presume it would have been covered in camouflage netting of some sort to disguise it?! 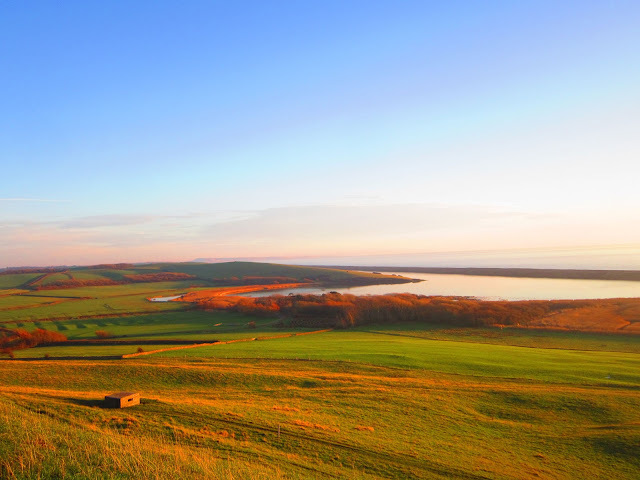 This stunning setting is just below St Catherine's Chapel at Abbotsbury, looking towards Weymouth and Portland. Below a pillbox still stands, and right in the middle of the picture, on the land jutting out into the Fleet near the Swannery, there is another one. See if you can spot any on a walk sometime! 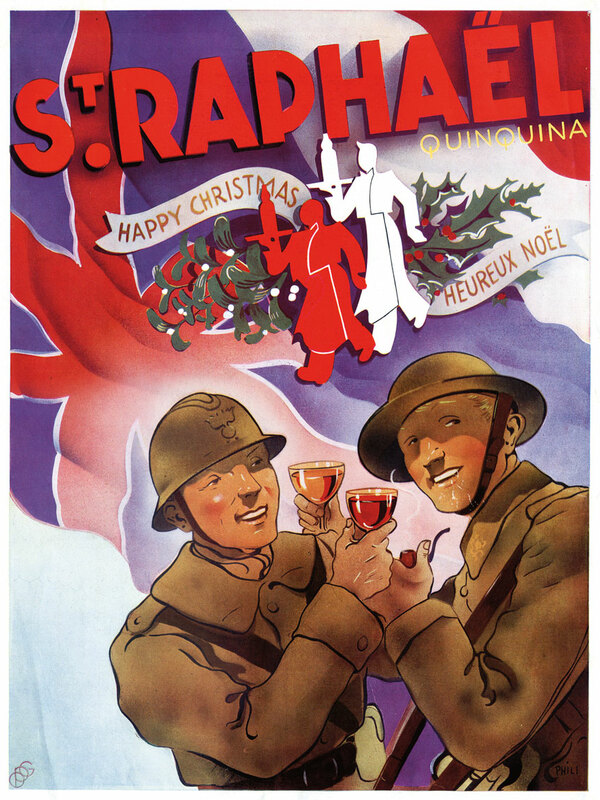 Hope you all have a very merry, vintage Christmas!!! Relax, eat, drink and be merry!! I don't actually 'do' Xmas myself, but I enjoy a good M.R. James ghost story at this time of year, and having the perfect excuse to do nothing, as there is nothing to do! Instead of doing all your Xmas shopping online, where you just end up buying useless gadgets for everyone, why not nip out and support your local traders?! All these small businesses and market traders work tirelessly all year round and could do with a little help right now!!! 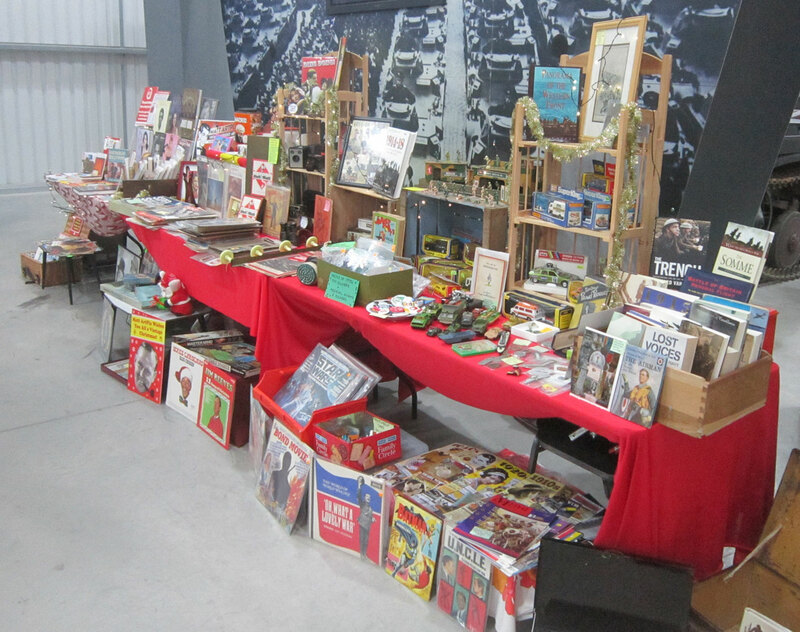 As a vintage trader myself this time of year is actually a massive struggle, as everyone just uses the usual suspects online. 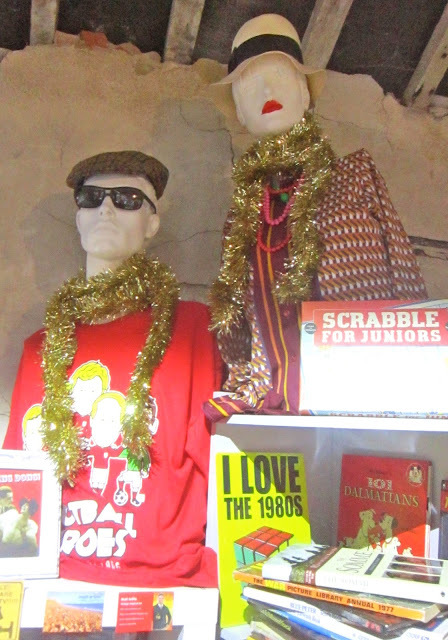 But with a little leg work you can find extraordinary and original gifts for all your family and friends. 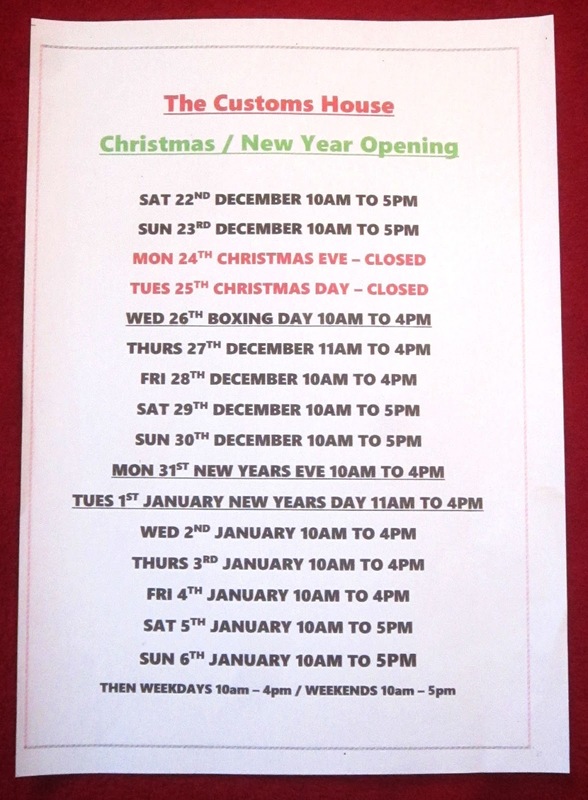 So to do your bit, all you have to do is go down to The Customs House at West Bay in Dorset and get shopping!!! You can find my unit there on the 2nd floor and pick up some vintage and retro goodies!!! 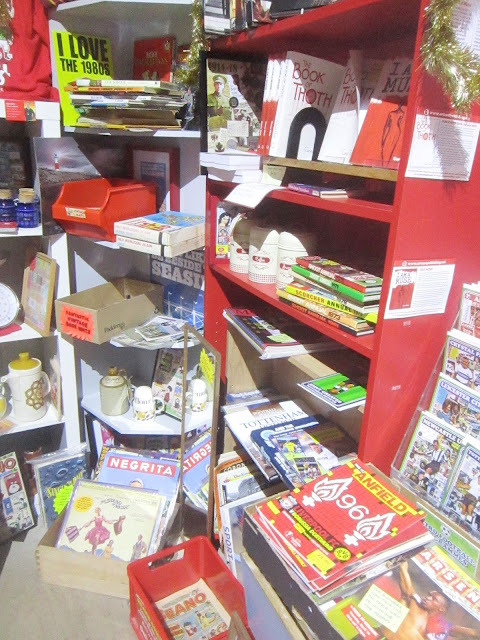 At the moment it is packed with amazing stuff, all at low prices, nothing in there is more than £20. 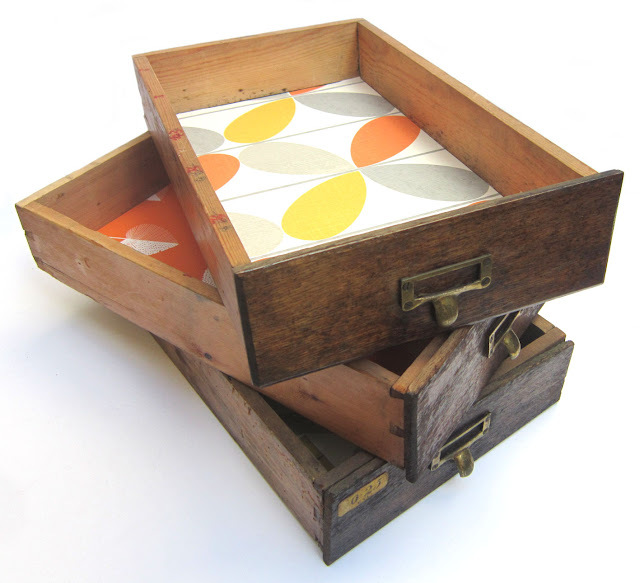 1930s drawers, which have been lined with groovy retro wallpapers, that now make cool storage items. A table that I've decorated with original Liverpool FC programmes and pictures. This is a complete one off and so makes a very special present!! I also have loads of football programmes from the 1960s to the 2000s for sale in my unit. 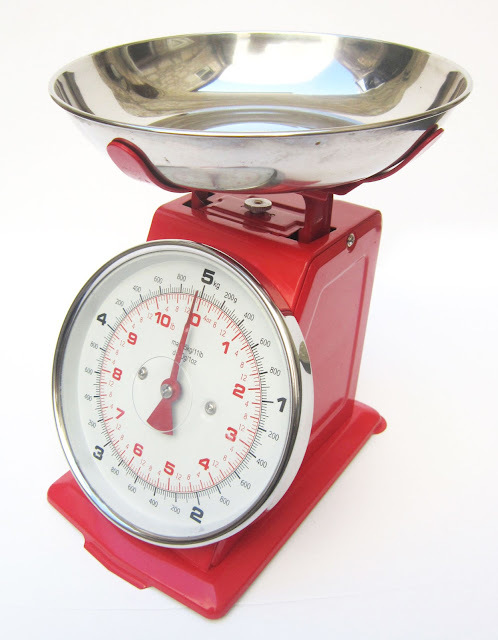 Really cool retro-style kitchen scales. 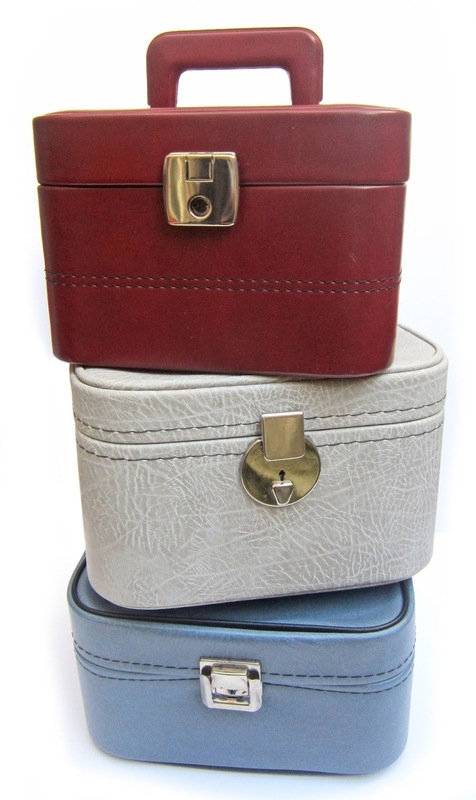 Fantastic 1970s vanity cases, perfect for that cool weekend getaway! A different version of the classic 70s Master Mind game, which has words instead of the little colour blobs! Hurry up and check it all out now!!!!! 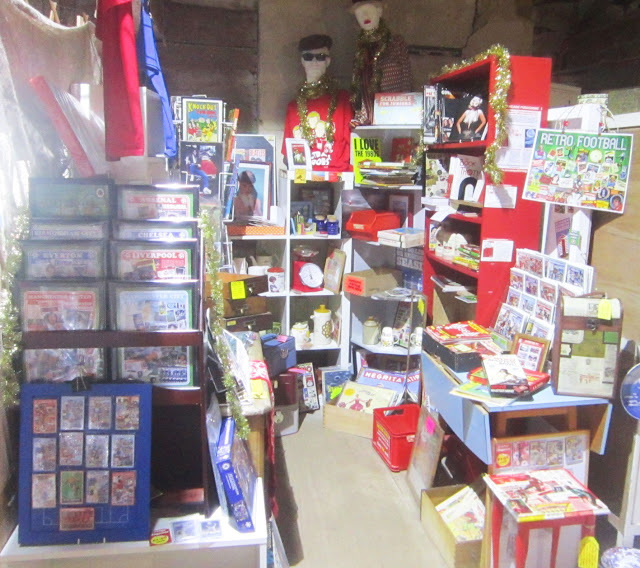 Have bunged in some new stock in my unit at The Customs House in West Bay, Dorset!! Just in time for that Christmas shopping, there are tonnes of ideas for original and unusual pressies for everyone!! 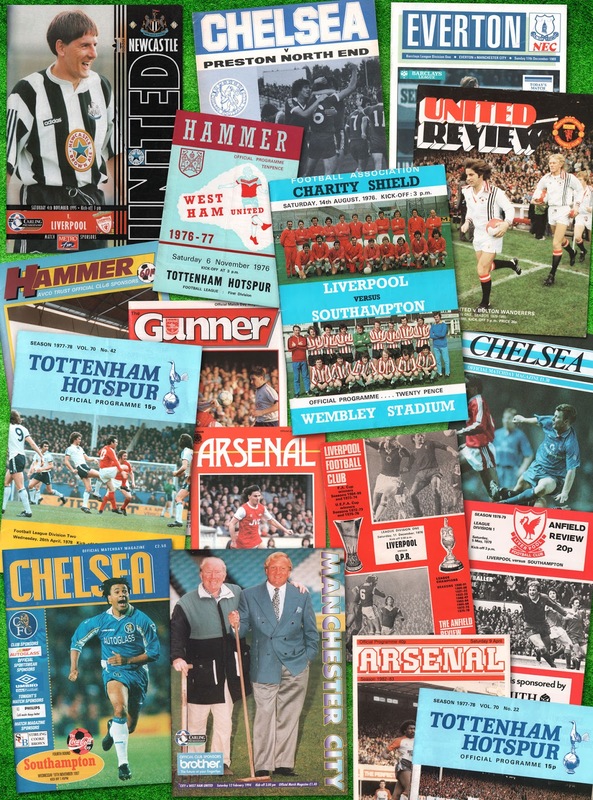 You will find brilliant vintage stuff, my own designs on cards, fridge magnets and frames, plus loads retro football things, including programmes, frames and books. My Christmas helpers Bertie and Gertie are getting into the Christmas spirit!! So get yourself down to West Bay seafront and find The Customs House, my unit is on the 2nd floor of the stunning Grade II listed building! These are the very generous opening hours over the holidays, so no excuses for not popping down there!!! After a very successful day yesterday at Wimborne Market, I'll now be concentrating on other bits and pieces. First up is my unit at The Customs House in West Bay, Dorset. 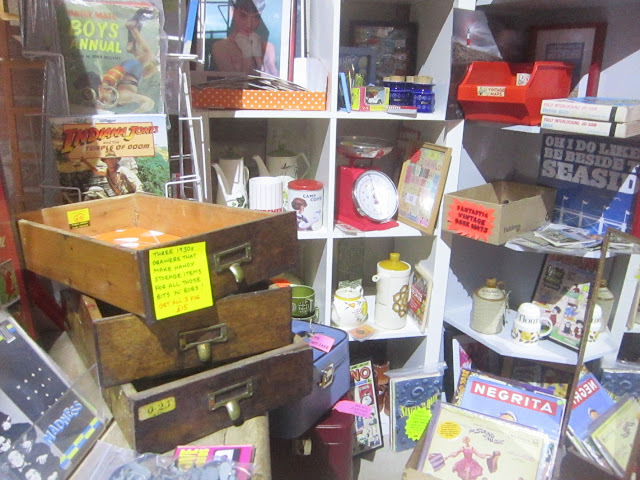 As always its packed with amazing vintage goodies, which are perfect as Christmas pressies, and I'll be cramming in yet more stuff this week! 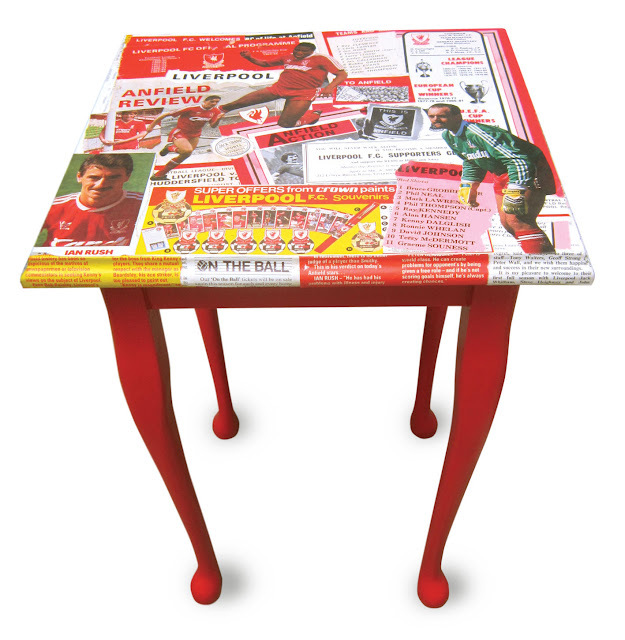 I also have more Retro Football things to put in, including my own designs on cards and frames. I'll get cracking on finishing my new website. 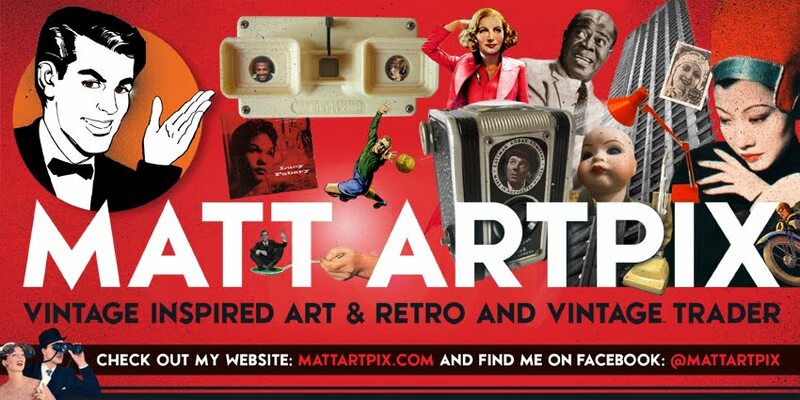 I've already finished a few pages on it, including ones that show my artworks and vintage pieces I have for sale. 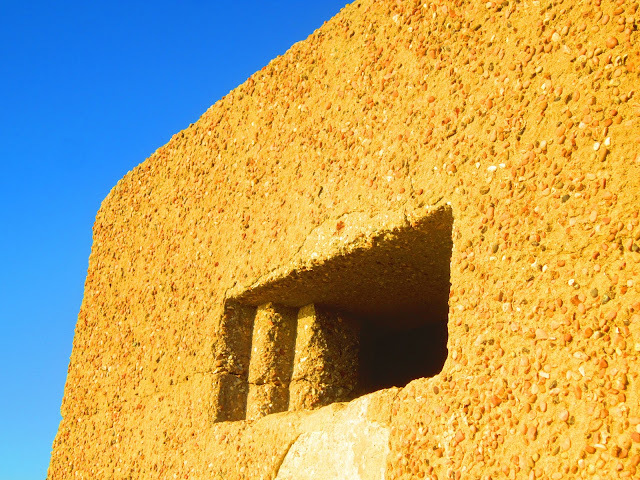 I'll be adding galleries of my photographs and examples of my design work, including book covers and posters. 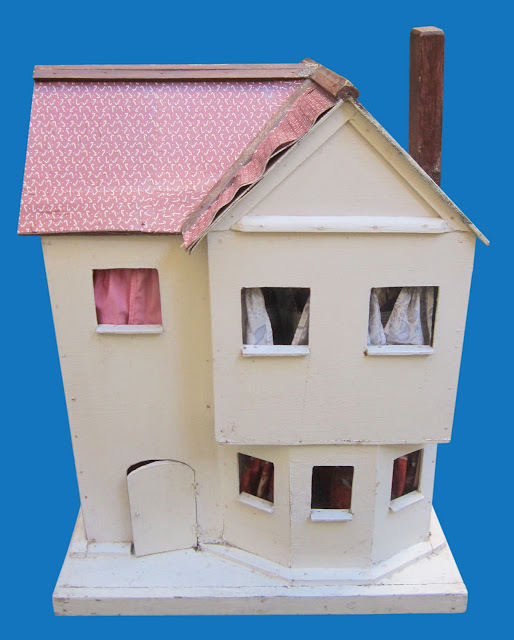 And I've just acquired this lovely old doll's house! Probably dating to the 1950s, I'm looking forward to restoring it and sprucing it up a bit. This is a brilliant project for me to work on while the weather is too rotten to do markets. Look out for it at a fair in 2019!! 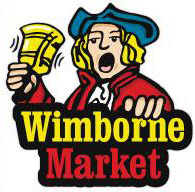 I'll be at the wonderful Wimborne Market tomorrow morning!! So run along to the lovely town of Wimborne Minster in Dorset and find me there! This will almost certainly be my last market of the year, so it will be your last chance in 2018 to grab some vintage goodies and a few bargains as well. Had a great time this weekend at the Vintage Christmas event at the Tank Museum in Bovington!! I love to do markets in unusual settings. 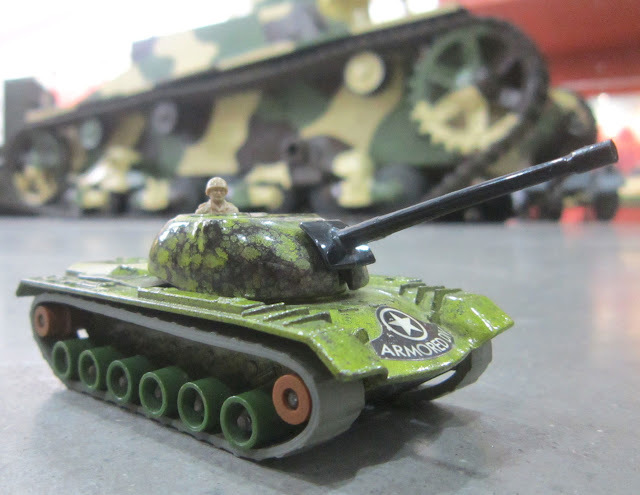 Have done them before in castles, historic houses and some iconic venues, but never surrounded by tanks! 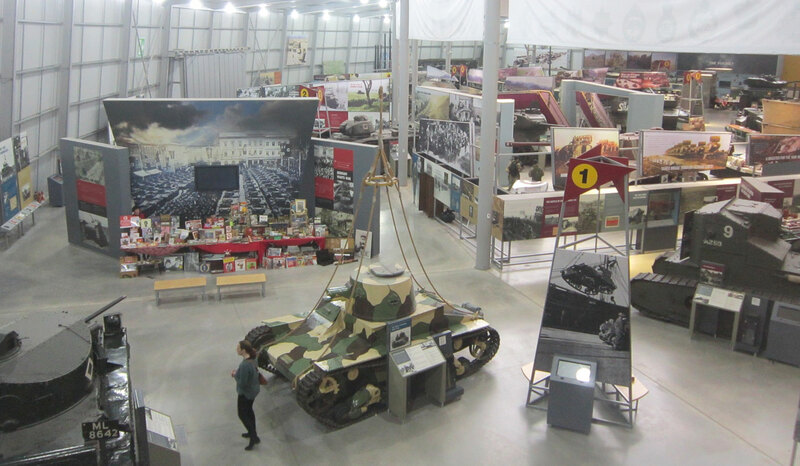 Had great sales as well, and with the added bonus of being able to wander around and check out all the tanks in this fantastic museum. 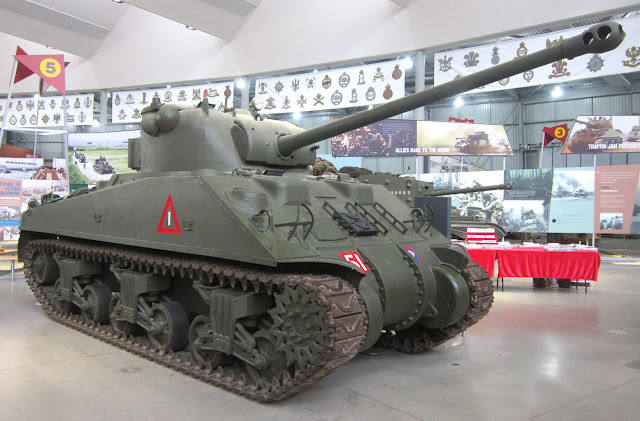 Had a great spot, right in amongst the tanks. Was very pleased to see a Churchill tank, as my Grandfather worked on the prototype of these during the War. 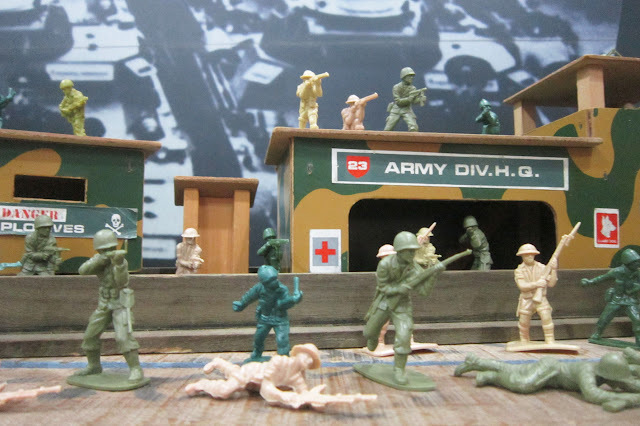 I even staged my own battles while I was there!!! This was probably my last event of 2018. I might try and squeeze in another market though, but it depends on the pesky weather! I'll now spend the rest of the year trying to finish my new website and working on a few new projects.